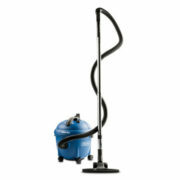 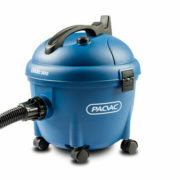 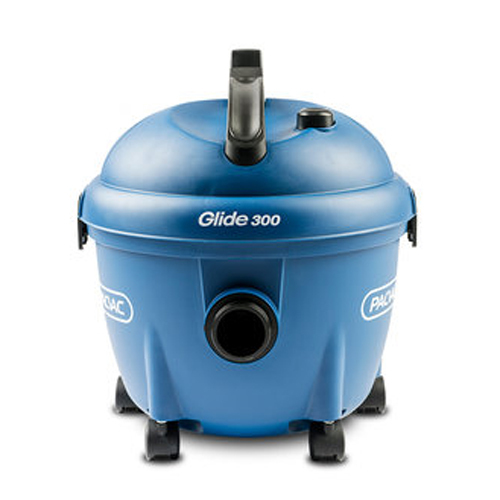 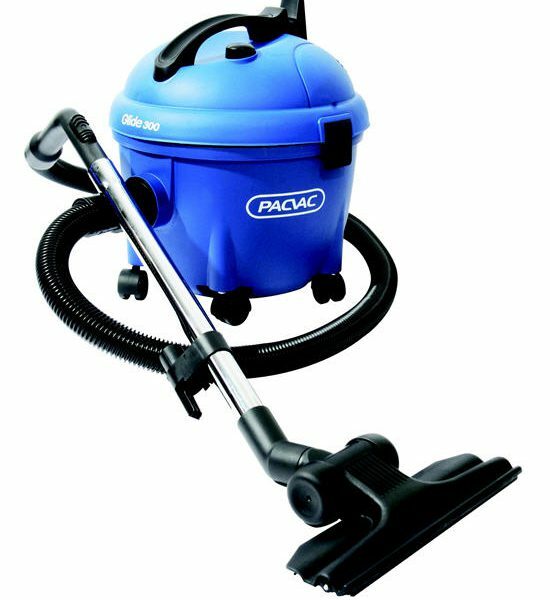 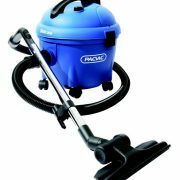 The Glide 300 is an advanced lightweight canister vacuum with commercial strength suction. 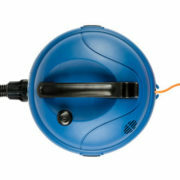 It is specifically designed to glide effortlessly through all areas, from homes to hotels, retail or trade. 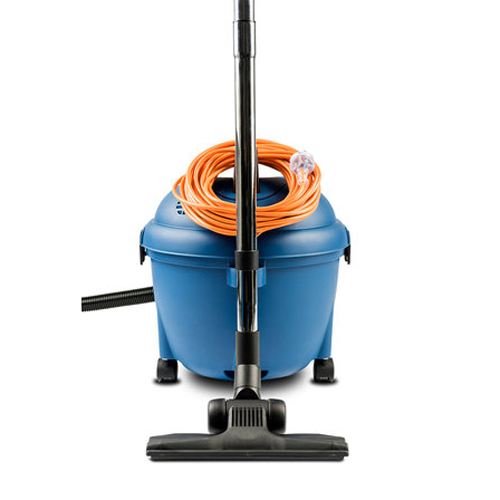 Premium commercial grade motor – ensuring maximum suction power. 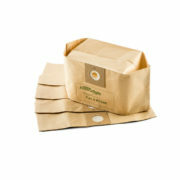 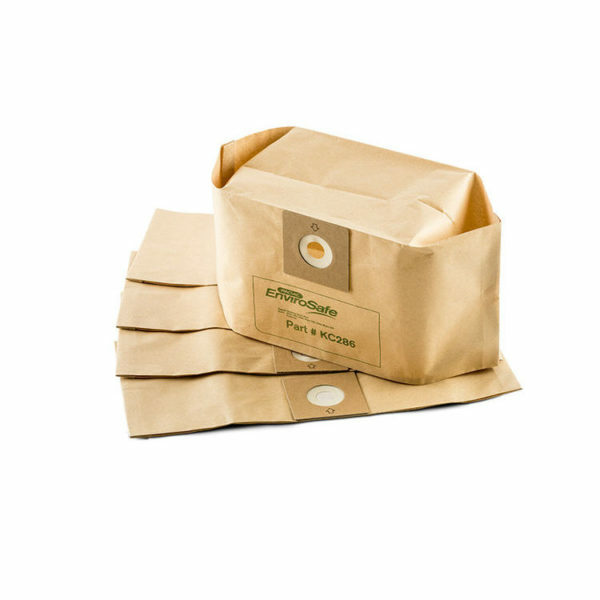 Lightweight 5.8kg – easy to carry compact unit. 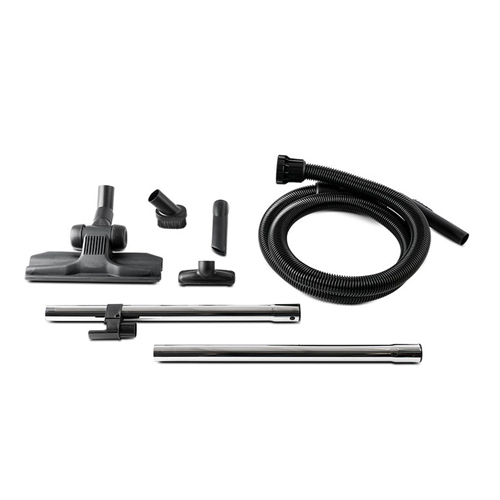 Safety bypass valve – for motor protection.